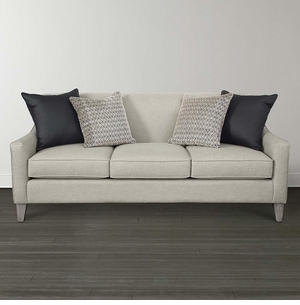 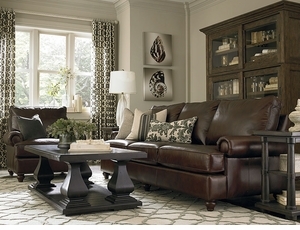 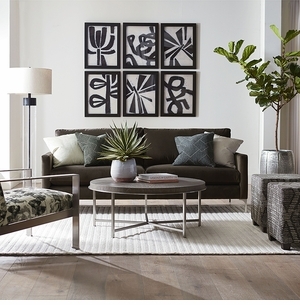 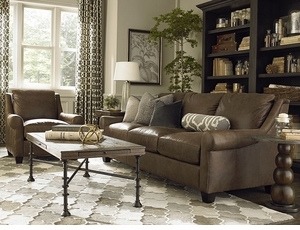 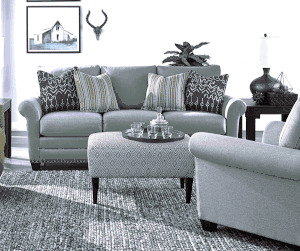 Choose arm style, cushion comfort and style, legs and fabric for a true custom sofa. 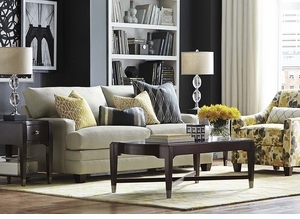 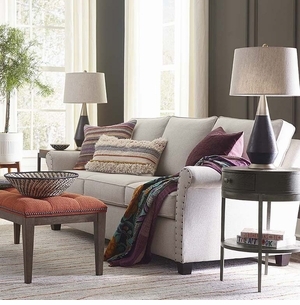 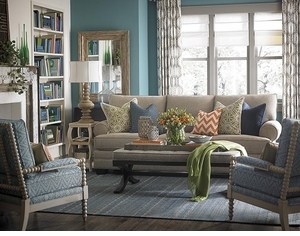 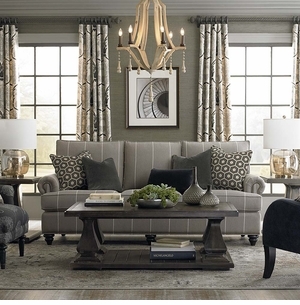 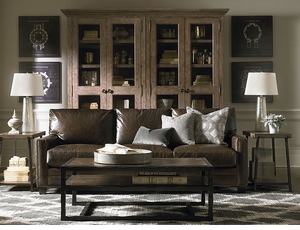 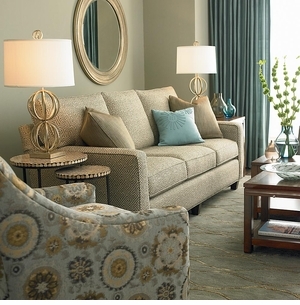 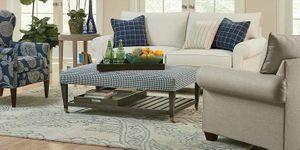 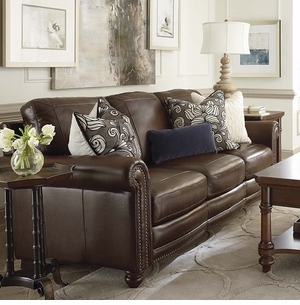 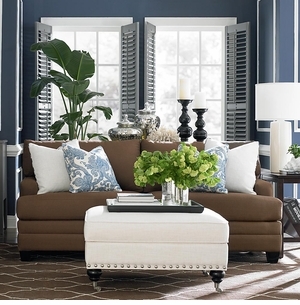 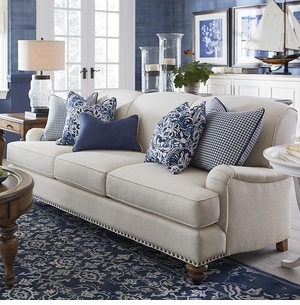 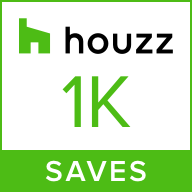 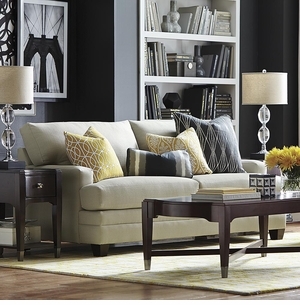 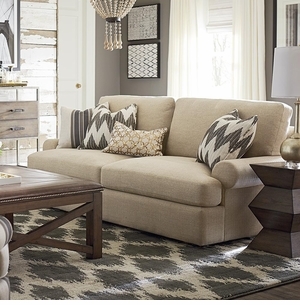 Choose fabric, arm style, legs, cushion comfort and style for a true custom sofa. 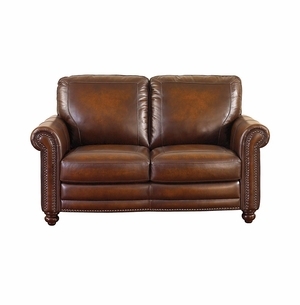 Made in the USA in 30 days.